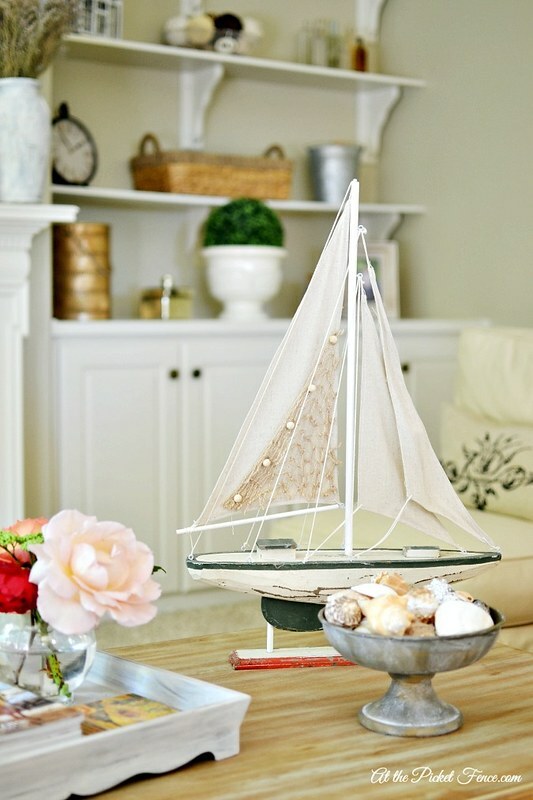 shows us how beautifully you can add a summer coastal feel to your decor. Someday I wish to have an outdoor fireplace like Courtney’s ~ French Country Cottage. Courtney is always creating the most enchanting tablescapes outdoors in front of her fireplace. Stephanie from Garden Therapy is a garden expert. I always look forward to her wonderful gardens and her tips. This play garden is outstanding! Oh that Marian, aka, Miss Mustard Seed. View her home in one post! Amazing and maybe I can talk her out of that fabulous blue hutch! of Janet’s of Shabbyfufu. This creates fond memories of the many years we used to live in South Florida. 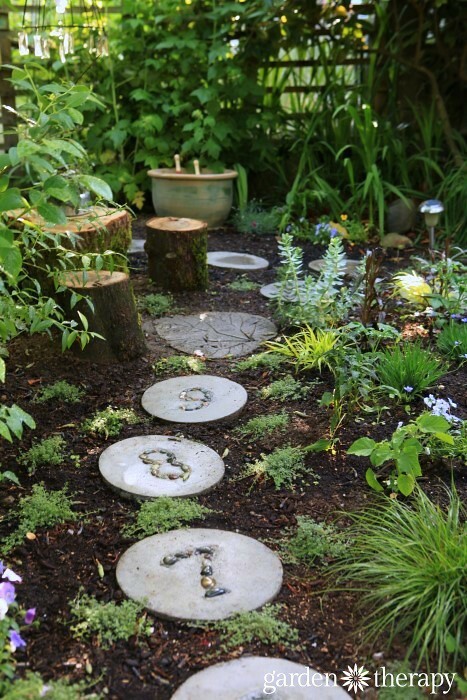 Beth of Unskinny Boppy presented her parents’ gorgeous and lush backyard patio and pool area. 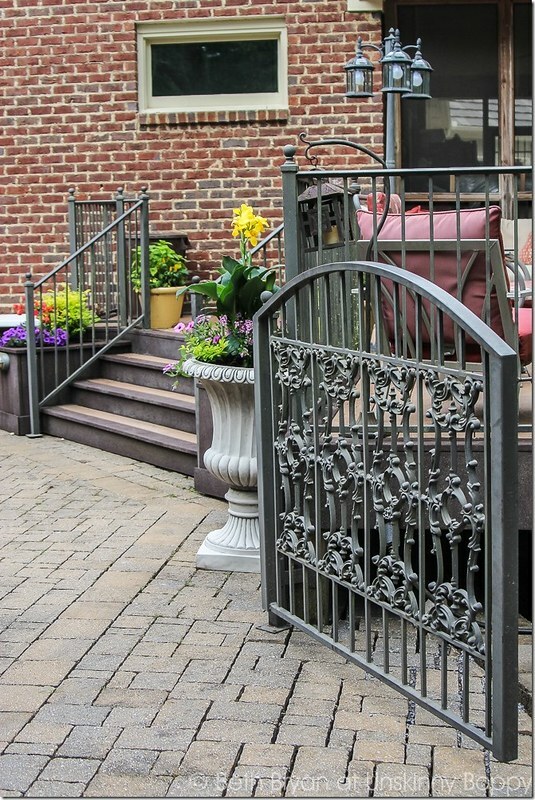 I am crushing over that exquisite garden gate! 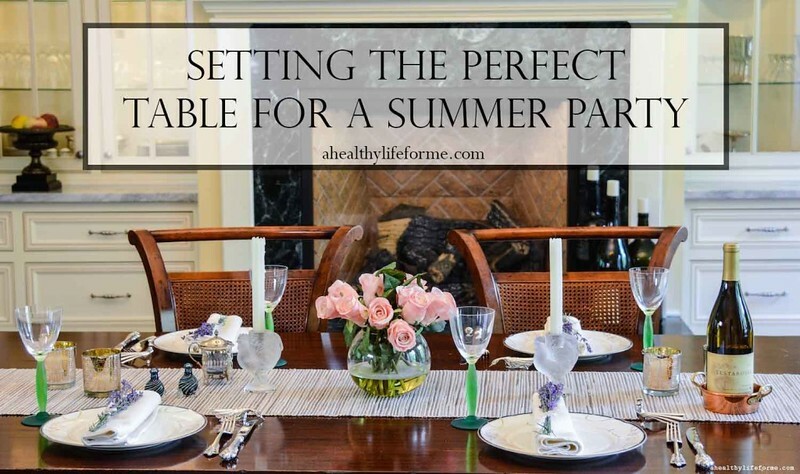 Amy from A Healthy Life for Me presents a beautiful table in her tour. I love her so very healthy lifestyle and how she inspire others through her blog. and Lucy decided to embellish her dining room with them. Beautifully done. that is on our logo for the bHome Summer Home Tour. 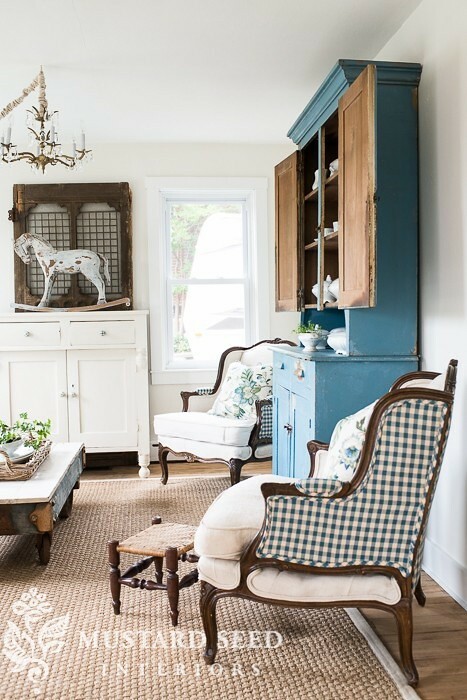 Mary Beth of Cupcakes and Crinoline gives us a tour of her sunroom dressed for the summer. She has decorated it with many treasured family items and vintage decor. Love, love this table by Heather from SettingforFour. 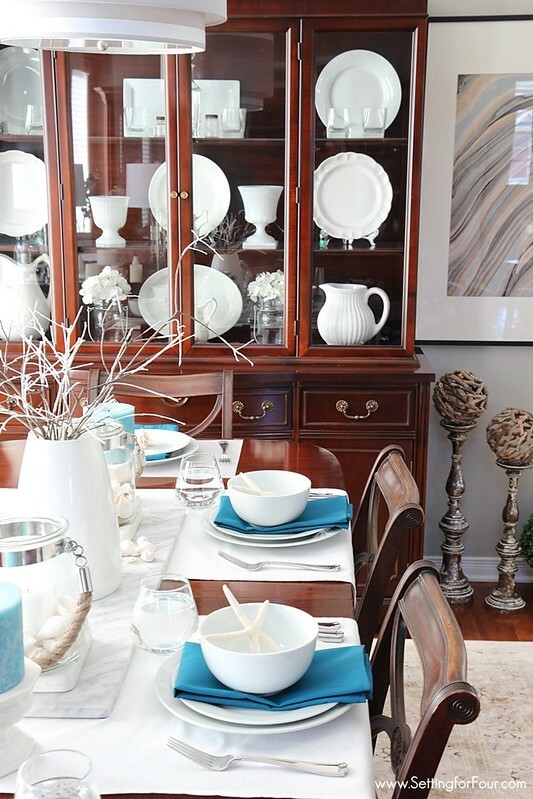 I love her dining room and tablescape and of course the rest of her home! 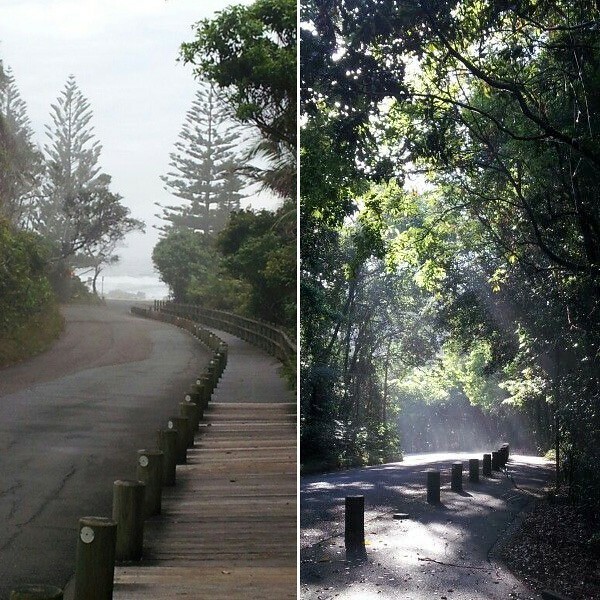 and this is the rainforest she walks through to get to the beach. Paradise! set in the most bucolic of settings near Lancaster, PA. This is her family room and the mantel she created with her no-sew burlap stars. You have seen just a snipit the eye candy from the past two days. And if for any chance you missed my Summer Home Tour you can see it HERE. 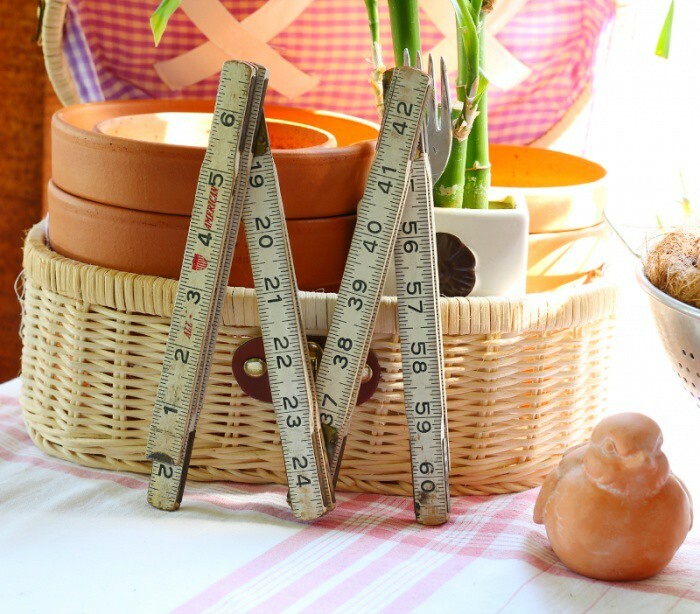 Today’s line up is filled with more amazing summer inspiration for your home. Now time to talk about the giveaway! or to welcome you today, we are giving away a $200 gift certificate to Painted Fox Treasures. PFT has all the summer time and any time home decor we all love. with your bHome username. If you are already a bHome user, just comment and include your user name. Winner will be chosen at random on June 20th and notified with a message on bHome. Android users: don’t worry! We will offer this again when you can download too! Download bHome bHome App. 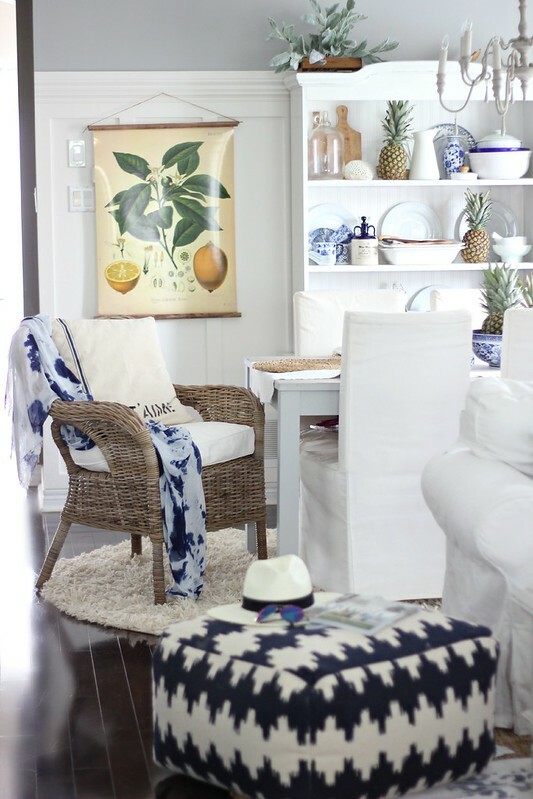 I have really been enjoying all of the summer home tours, so many great decorating ideas and inspiration! I need to find my red white and blue pillows. Every time I see a flag pillow I remember, then I get busy with something else! Yvonne just reminded me again. All the homes are amazing, Shirley. Truly enjoying the inspiration. 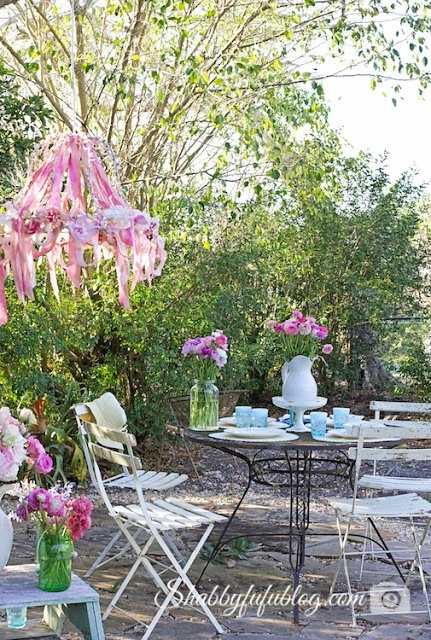 Hi Shirley, all beautiful spaces and summer inspiration. Thanks for sharing. Love it all! All so pretty Shirley 🙂 Such great tours. It all looks so beautiful!! Love your use of lighting! It all looks so bright and gorgeous!! Love all the beautiful homes in this series. It was fun to see your home and to know I actually got an up close and personal tour when we were out your way. Your home is so charming with so much beauty. Have a great rest of the week. Fun, fun and all so pretty! such fun seeing your favorites Shirley and little teasers! I hope to take the full tours this weekend, so much gorgeousness to see! Shirley, each tour is so unique and full of inspiration! I enjoyed following your links; thank you for sharing them! Have a wonderful weekend! Love it all! 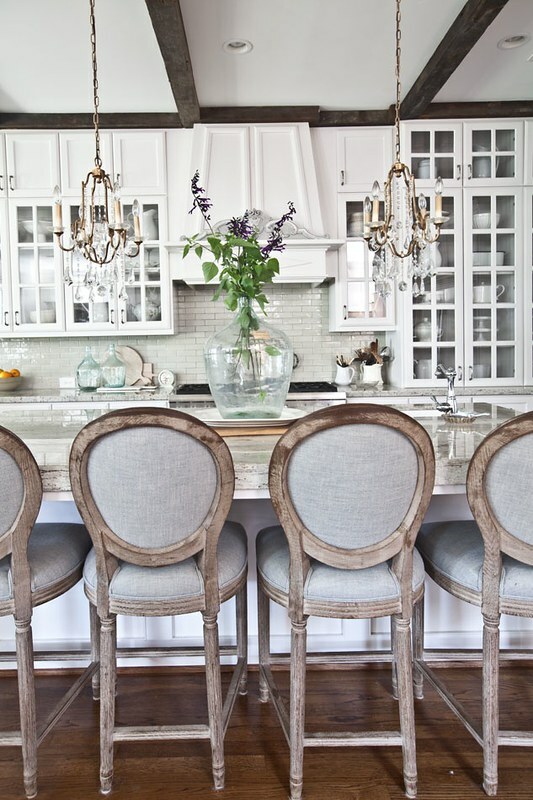 Can I please just sit in Anita’s kitchen, then go outside and have a cup of coffee by Courtney’s french fireplace? 🙂 I’m in the process of house shopping and love looking for inspiration for our next home. Yvonne @ StoneGable’s recent post…7 CHARMING SUMMER HOMES! Mary’s recent post…Celebrate Summer: Recipes and Inspiration from the Kitchen to the Table! 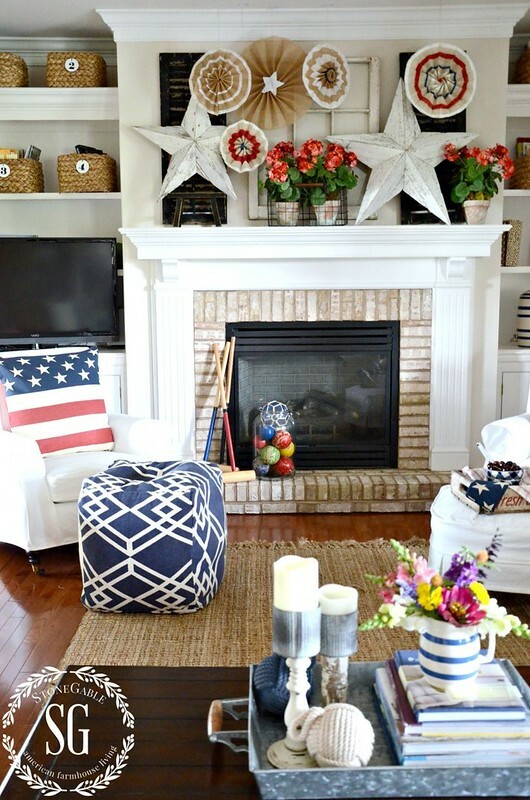 Beautiful summer decor ideas! Love the way Lucy of Craftberry Bush decorate the dinning table with pineapples. This is really inspiring!